The Buffs won their homecoming game against Cal. The Pick Six crew discusses the win and the upcoming game against Arizona State. The Pick Six crew takes a look at the game against Oregon State. While it was a win, it wasn’t that impressive. 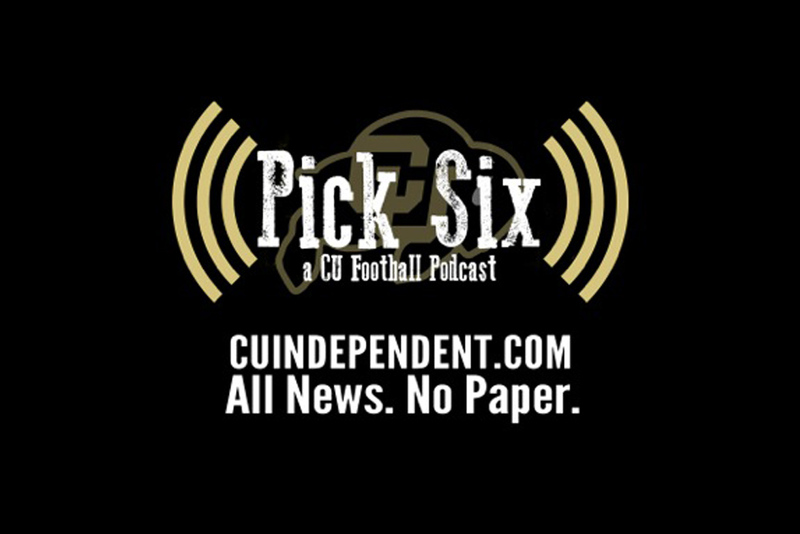 The Pick Six gang is back this week discussing the Buffs’ ugly 45-42 loss to Arizona as well as the road ahead in the Pac-12. The Pick Six crew returns to the airwaves this week. See what the team has to say about the Pac-12 Championship and the upcoming Alamo Bowl.